At RCAL products we make a conscious commitment to our community. 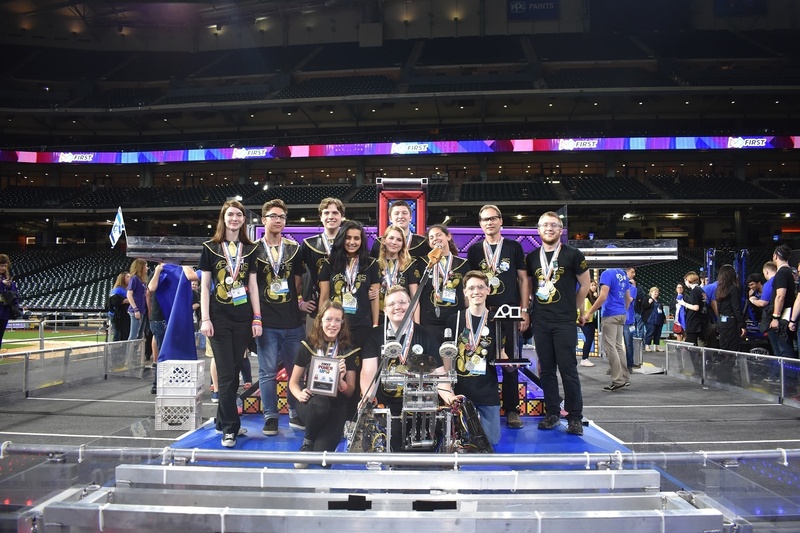 Because of this commitment, we have been the primary sponsor of a local FIRST Robotics team. Our partnership with this team includes providing mentoring and financial support to help the kids learn and grow in STEM fields. As a fundraiser, the students are selling these electronics products through our website. 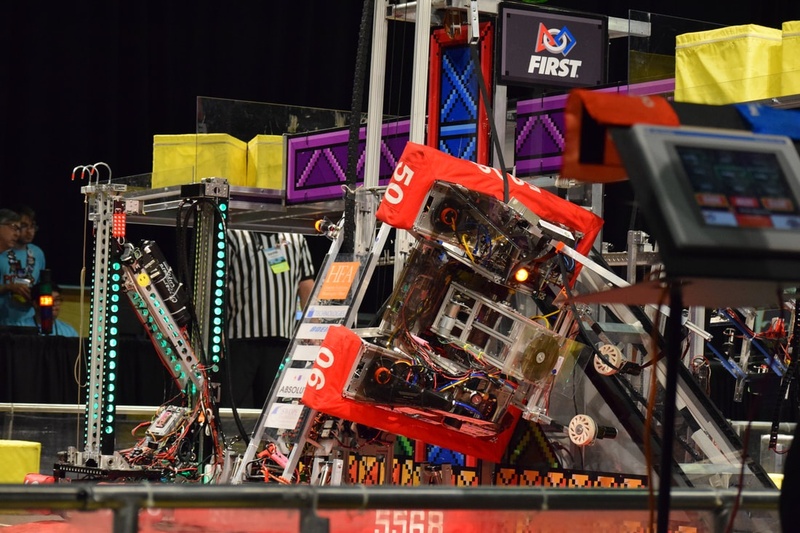 If you would like to learn more about FIRST Robotics and the team we sponsor, Team 5006, you can visit their website here. 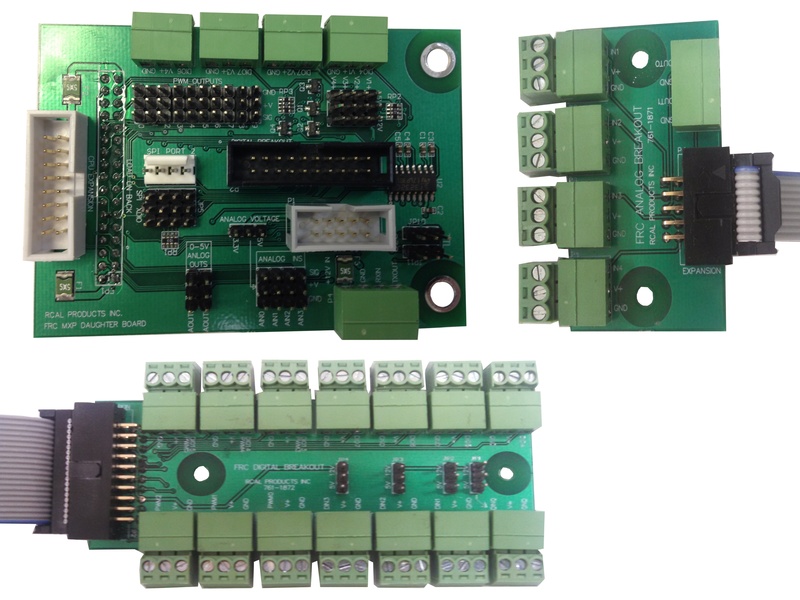 This kit includes the FIRST Robotics-approved RCAL MXP Daughter board, and its digital and analog expansion boards. 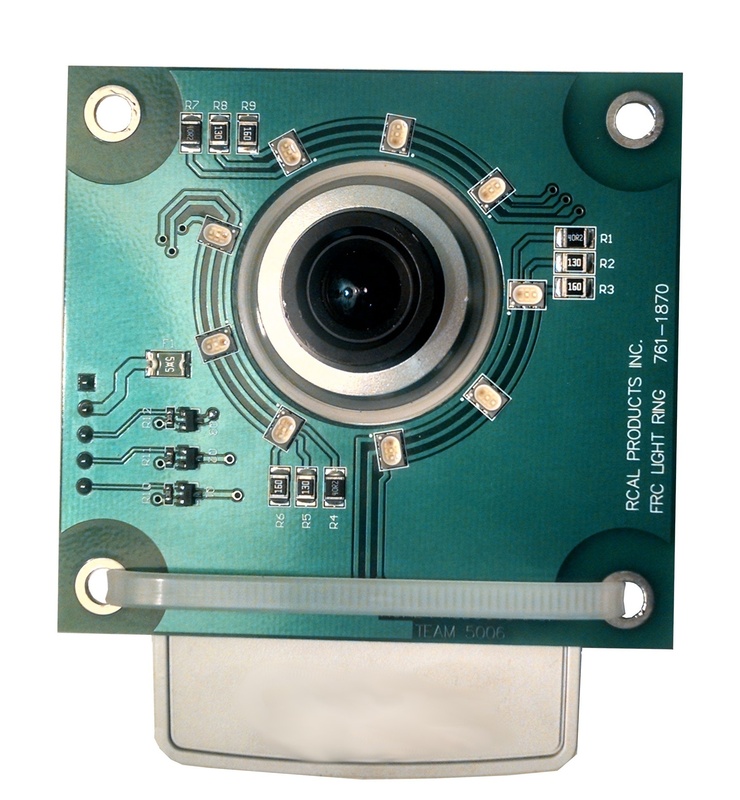 This Image Processing Module can be programmed in a matter of minutes to recognize objects. Outputs provide image results at over 10 times per second. 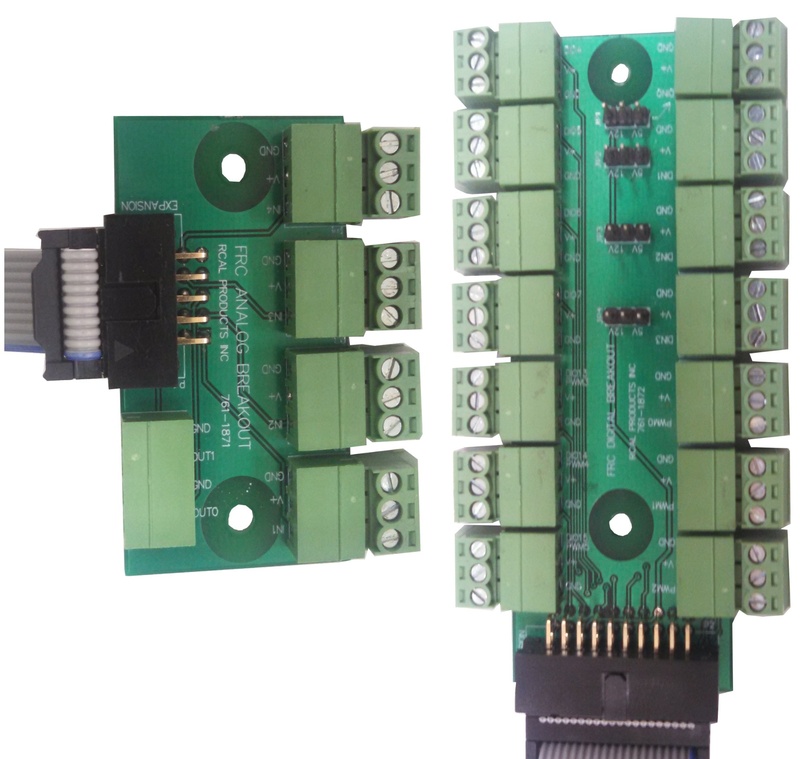 These boards are designed to be used with the RCAL MXP Daughter Board. They allow remote mounting of digital and analog connections. Their easy-to-use, pluggable screw terminals allow for rapid change-outs and easier debugging. 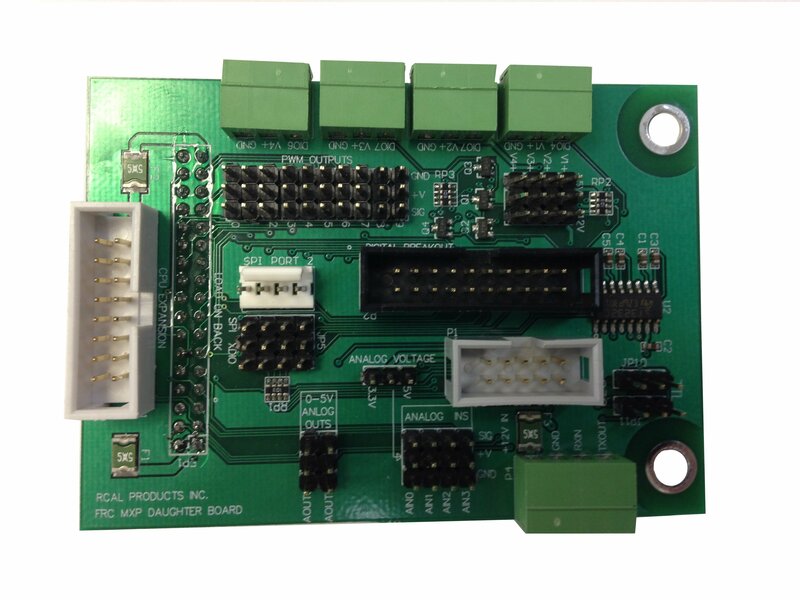 This FIRST Robotics-approved MXP Daughter Board is designed to be used with the roboRIO 2015 control system. 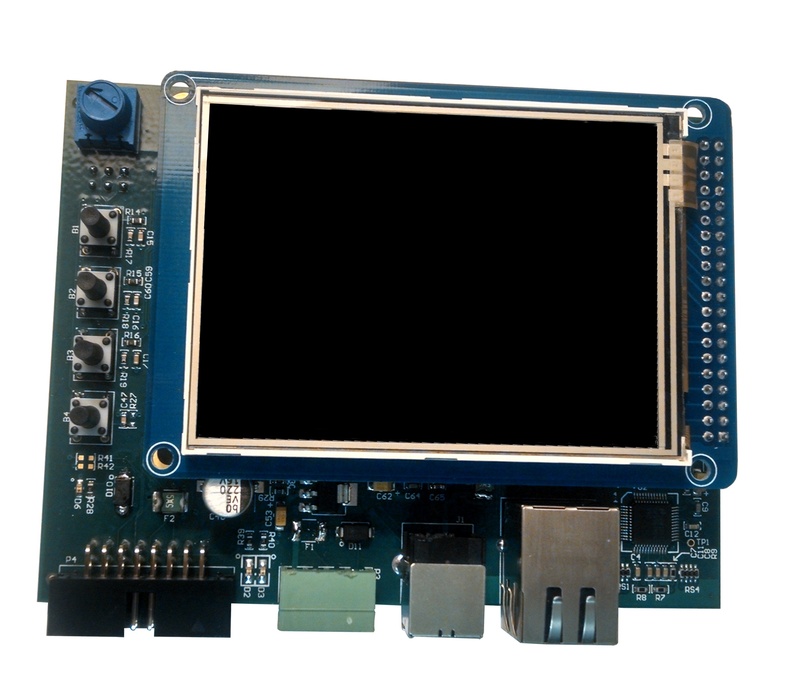 It allows the user to access additional digital and analog IO signals through the roboRIO's expansion port. RCAL's close relationship with this high school robotics team is geared towards creating the engineers of tomorrow. If you would like to help in this mission or just learn more about the FIRST program, visit their website.